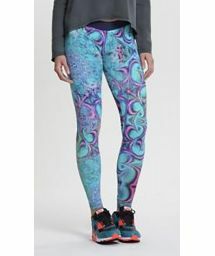 Fashion, fitness and fun blend seamlessly with this colorful collection of workout wear from CCM. 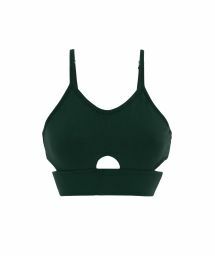 Whether you’re headed for the gym, yoga studio or jogging trail, keep your outing comfortable and stylish with premium fabrics and tailored construction. 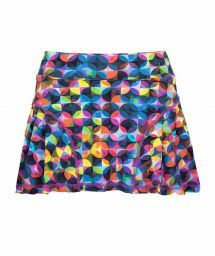 Pair sporty Bermuda shorts with the subtle support of sports bras. 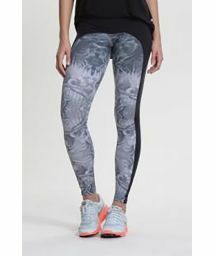 Top off lean leggings with classic tanks, or layer on the good looks with brilliantly patterned leotards. 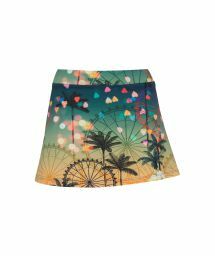 Skirt and shorts combos add extra kick to your workout wardrobe with lines that keep your day breezy from gym to shopping. Leave it to CCM to make sure that you always stay in fashion shape by always looking your best. Founded in 1995 by the Cariello brothers, CCM is now as a major force on the Brazilian fashion scene. More than a fitness brand, CCM embodies the spirit of "cool fashion" and clothing designs that can be worn both in the gym and throughout the day. 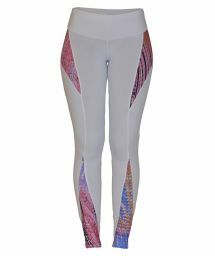 Primarily associated with well-being and body enhancement, the brand is appreciated by a clientele that is dynamic and appearance-conscious thanks to its unique style, festive and vibrant. 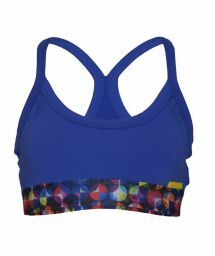 Exclusive fitness clothing, mixing comfort with the latest Brazilian fashion trends to create the perfect combination for your sporting or leisure activities. Dare to be noticed by choosing CCM! 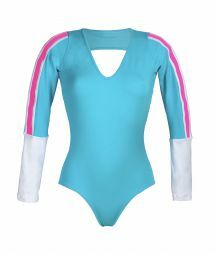 CCM is a Brazilian sports label using exclusive and colourful fabrics that are bang on-trend. They promote well-being and physical development through participation in sporting activitites.